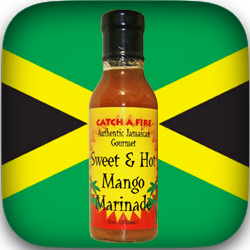 Catch a fire authentic Jamaican Gourmet brings you a fusion of island flavors with spicy honey teriyaki Sauce. 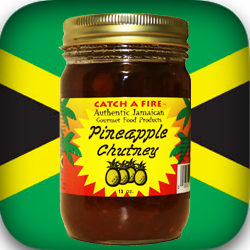 The flavor of Hawaii took a holiday in Jamaica and it was a sweet hot honey of a time. It is said that the history of teriyaki sauce can be traced back to early Japanese immigrants who settled in Hawaii, and who created a distinctive marinade using local products like pineapple juice, which they blended with soy sauce. Eventually, the sauce that most people call teriyaki was born. 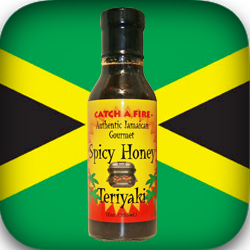 Catch a fire adds Authentic Jamaican spices and sweet honey to teriyaki to create a new tradition in Island flavor.